Aprenda Games - Because Education Should be Fun! Educational games don’t need to be boring; they just tend to be. 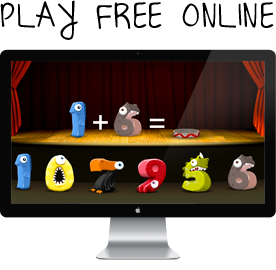 Our mission is to make games that help you learn in a fun and visually appealing environment.